OMBRE has become a design industry BUZZ word for sure! But what does it mean?? The French have historically loved to use Ombre shading for wedding cakes and French pastries and are credited with the word which according to Wikipedia means "(literally "shaded" in French) is the gradual blending of one color hue to another, usually moving tints and shades from light to dark." 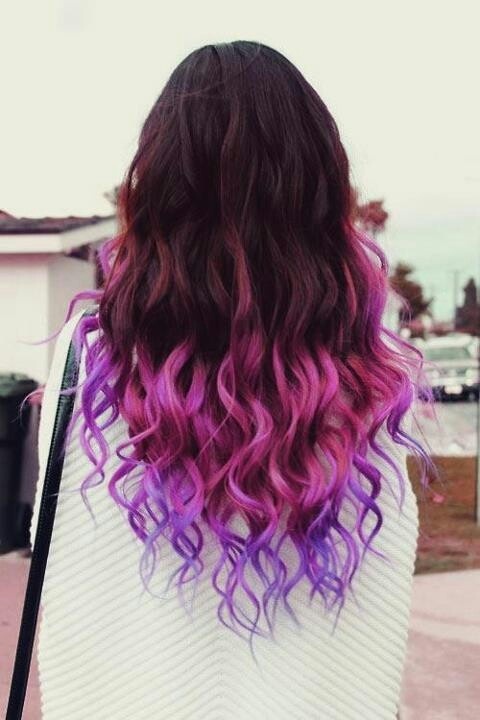 Americans have taken it many steps further, applying it to hair, faded jeans, and proably even ombre tattoos! The faded ombre look in America, in my memory, probably dates back to the 60's hippy generation when faded jeans and tie dye came into their own as THE LOOK! Now it is back stronger than ever in the design industry, not only on the most sumptuous textiles, but also applied to glass, metal, and acrylic and more. Everyone loves a Buzz word! So, we are hearing this chic word over and again! An Ombre display at Allan Knight and Associates Showroom touts magnificent Linen textiles in scrumptious Ombre shades from the ZAK + FOX collection, called Tail of Heaven. Oh! The feel! The touch! The look! So great to live in a time when a great design idea can be applied in so many creative ways to so many fabulous materials for so many divergent applications! 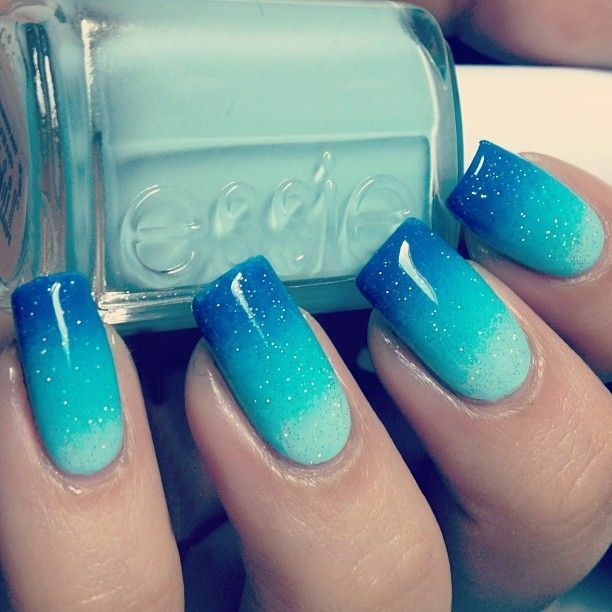 The OMBRE SKY is the limit! Sliding glass doors, fabricated for Mary Anne Smiley Interiors by Fashion Glass Mirrors, between bath and exercise rooms provides privacy with an OMBRE treatment of the glass. The glass frosting is totally opaque to chin height and then fades to perfectly clear above retaining an open-air feeling. To read more about this movement from Meghan Gourley at the New York Times, click here.